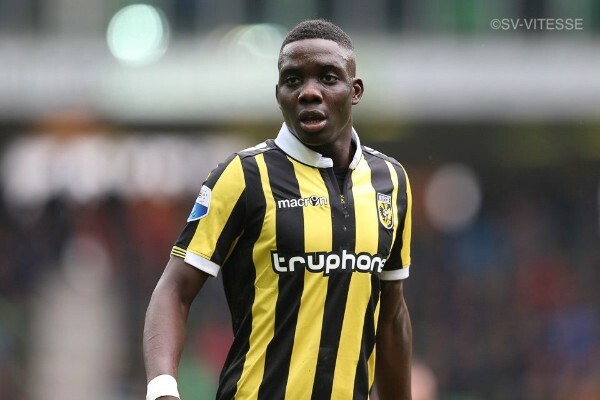 Marvelous Nakamba’s Dutch side Vitesse clinched their first major piece of silverware on Sunday when they clinched the KNVB-Beker Cup with a 2-0 win over AZ Alkmaar. The Cup is run in a similar fashion to the English FA Cup and consists of all teams from the top three tiers of Dutch league football. Ricky van Wolfswinkel scored both goals for Vitesse in the last ten minutes of the game to seal the win. Nakamba started in the midfield and played the entire game. 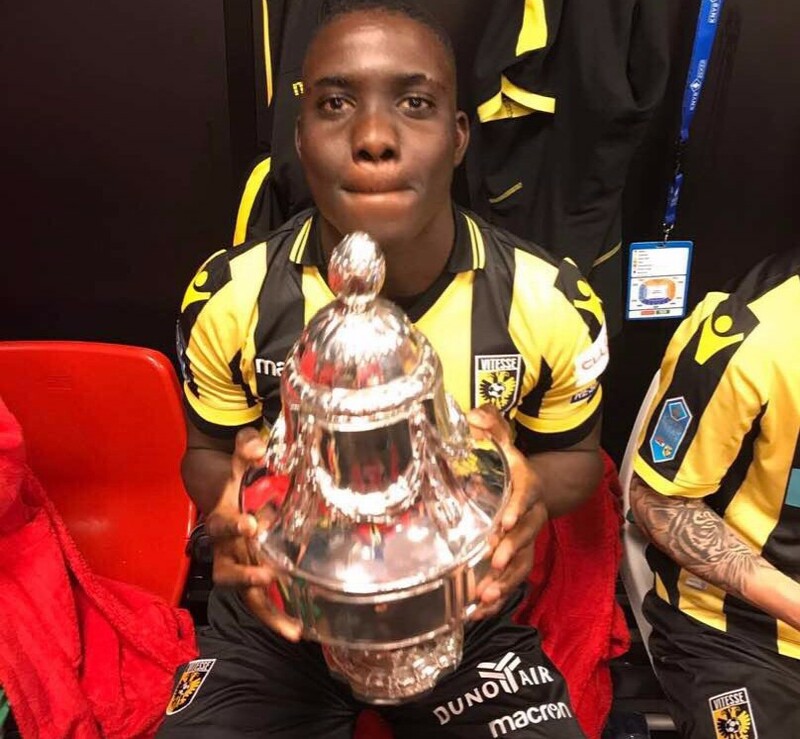 It’s also Nakamba’s first major piece of silverware at club level and caps a good season for the Warriors player who is now a regular starter for the Dutch side.